The term entrepreneurship often evokes images of Silicon Valley, product design and tech startups. It can feel distant and somewhat elusive, especially to those of us in the field of education. Learning to create and run a business is left to other majors. When students begin their studies in education, few are exposed to startup culture or encouraged to pursue entrepreneurial opportunities. As a result, the field can feel stagnant. This is at a time when we have the most need for the type of optimistic spirit that can propel education reform forward. We are facing tremendous challenges in education, such as how to tackle achievement gaps for undeserved and marginalized students, how to create inclusive accessible classrooms and how to best prepare teachers, just to name a few. These are all challenges that require outside of the box thinking and visionary leadership. While choosing to change the system from within is a worthy goal, there is also a great need to take risks from outside of traditional institutions. In recent years, there has been an explosion of EdTech startups and educational entrepreneurial ventures. So much so that companies like the Khan Academy and Knewton have become household names. This is one of the best times for educators to bring their vision to life. There is tremendous potential in education for creation and innovation. The importance of it cannot be understated. The new generation of educators must be able to navigate the traditional forms of teaching and learning and at the same time be able to prepare students for industries of the future. Entrepreneurship can seem intimidating especially when our curriculum does not typically provide the skills and environments that would foster our courage and passions. As a Doctoral student in CSUN’s department of Educational Leadership & Policy Studies, I am learning about the importance of entrepreneurship in education first hand from some of our distinguished faculty. Our department is looking for ways to emphasize and encourage entrepreneurship in students. As a class assignment, I was asked to identify someone who successfully embodies the entrepreneurial spirit in education. Through this assignment, I learned that one of our faculty members here at CSUN does just that. Wendy Murawski, the executive director and Eisner Endowed chair for the Center for Teaching and Learning (CTL), was the recipient of this year’s CSUN Outstanding Faculty Award and I had the pleasure of interviewing her and ask about her experiences as an educational entrepreneur. Murawski is an award-winning faculty, researcher and business owner. She is the founder of 2 TEACH LLC, which is an educational consulting company, offering professional development throughout the United States and abroad around the issues of including students with disabilities into general education classes and differentiating to meet their unique needs. The lesson we can all take from Murawski is that entrepreneurship does not have to mean building a multi-million dollar company. Rather, it is feeling compelled enough to change how things have always been done by taking the risk to bring an innovative idea into concrete actions. Many students feel they do not have the resources to market their ideas or products. Murawski says that word of mouth is her most relied upon tool for marketing her business. This shows that when an idea is executed professionally and with quality, more work will follow. The importance of entrepreneurship is that new ideas can be a change agent in society rather than just a new business. For example, Murawski’s work of helping students with disabilities have a better chance at inclusive education is social justice in action. Her business acumen also influenced her work here at CSUN in the CTL. 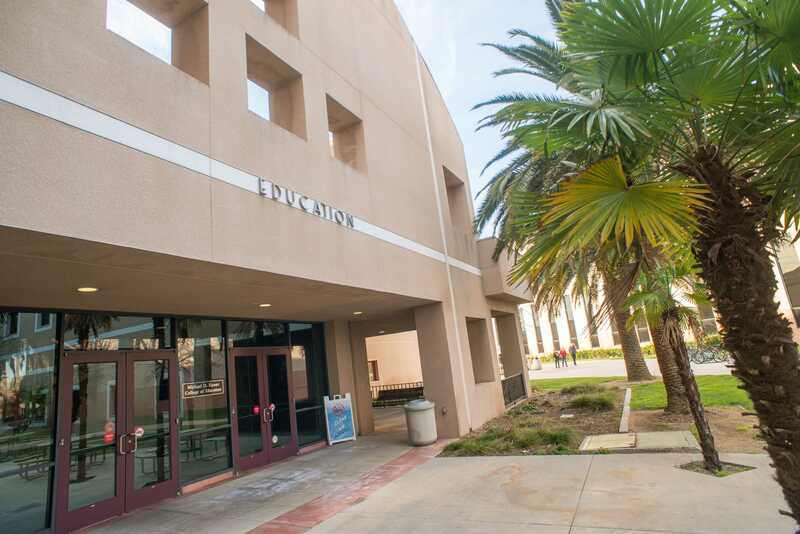 Murawski says “when I became Executive Director of the Center for Teaching and Learning (CTL) at CSUN, I took elements of my own consulting company and brought them to our Center. 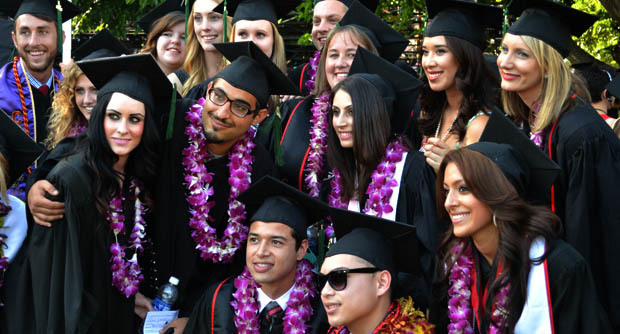 We were told that CSUN would like its Centers to develop an entrepreneurial spirit and that’s what we did!” As a result, there is a chain of change and the CTL is supporting numerous schools in the San Fernando Valley and beyond. I would like to encourage all my colleagues and fellow educators to take educational entrepreneurship seriously and hope to be part of a growing movement of CSUN students who are willing to build forward thinking companies.